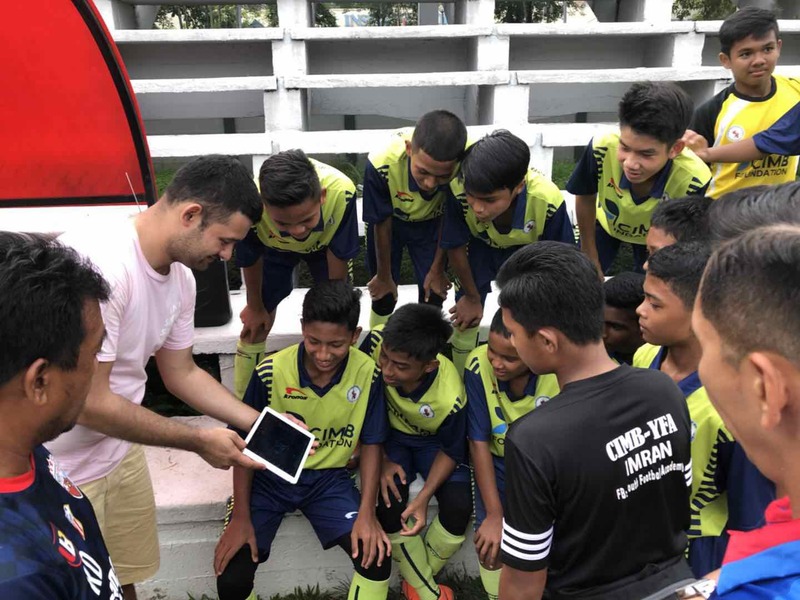 Southeast Asia is ready to embrace new technologies for football. 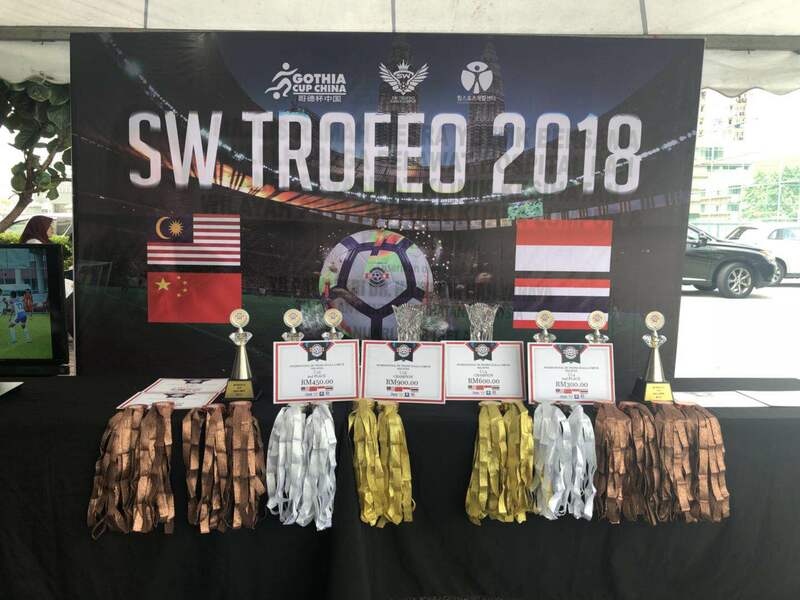 Recently, the SW TROFEO 2018 International hosted by the Gothia Cup China Organizing Committee, the Malaysian SW TROFEO Football Association and the Korea HIM Sports Rehabilitation Center concluded in Kuala Lumpur. 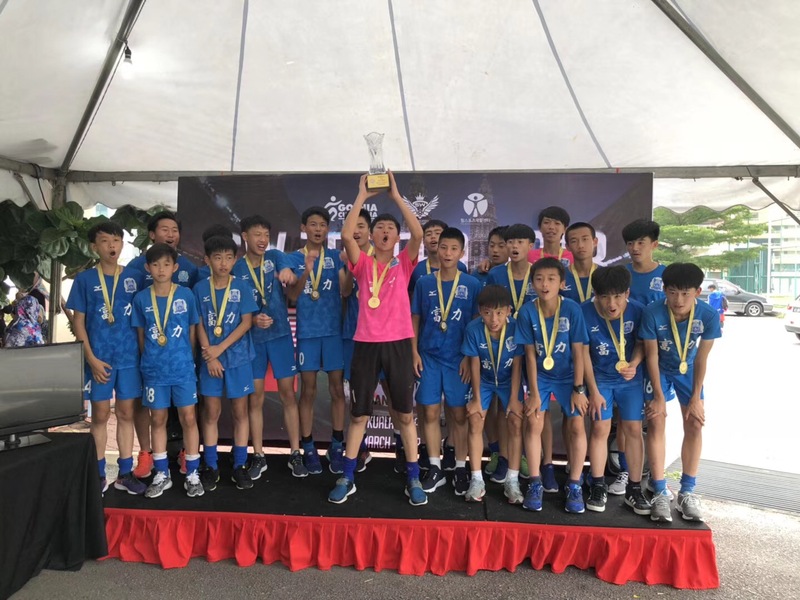 This event had a total of 14 football teams from more than ten football clubs in China, Indonesia, Malaysia, and Thailand. 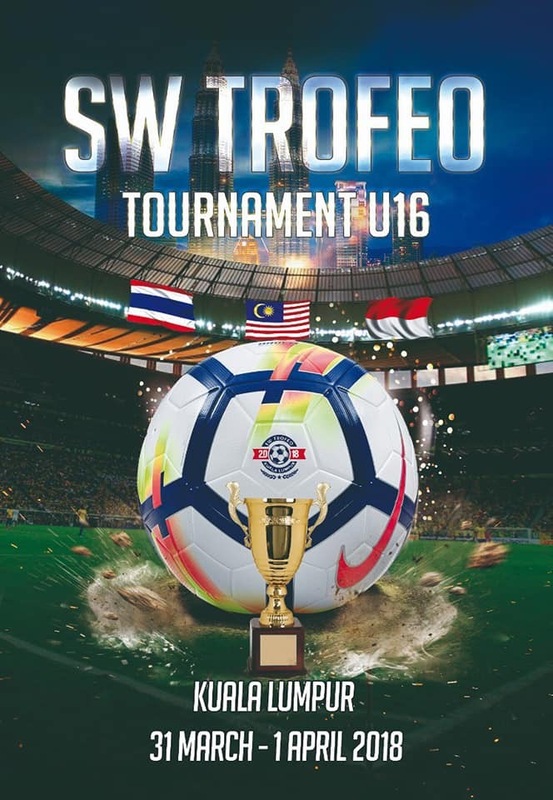 They competed in the U14 and U16 tournament for two days. 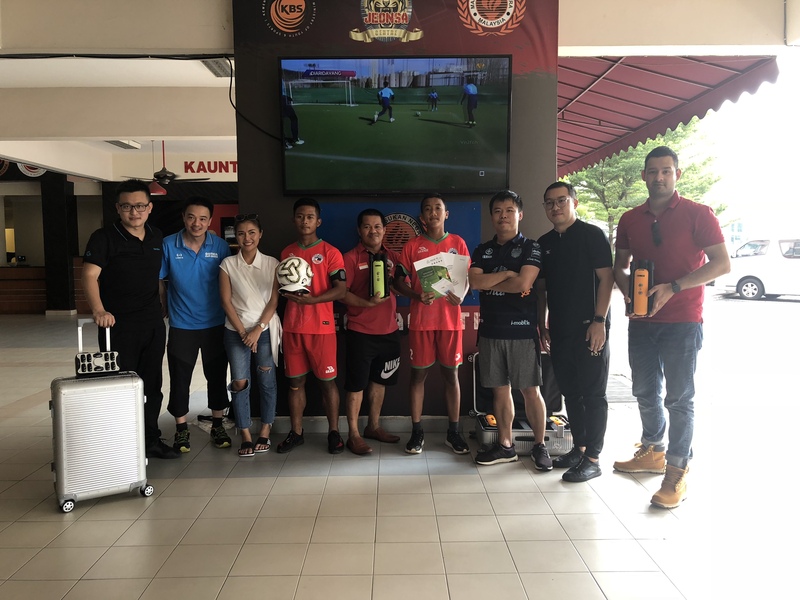 As one of the world’s leading smart sports equipment and data service providers, Gengee Sports was invited by the organizers and Guangzhou Fuli Football Club to conduct data collection and analysis services for this event. 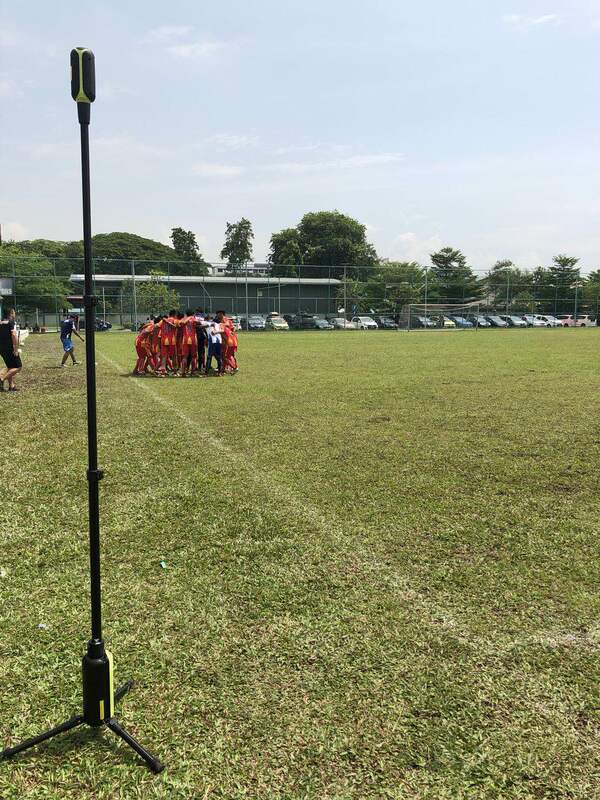 The picture shows the INSAIT K1 Football Performance Analysis System antenna. 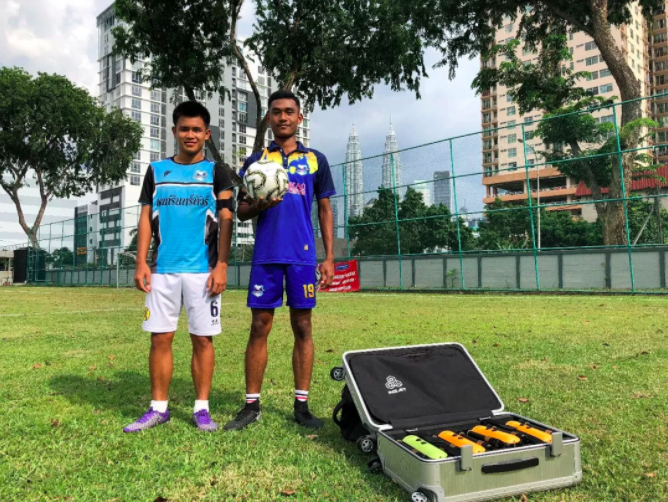 Players are interested in high-tech products such as Smart Football and ready to embrace such innovations. After the match, our Director of International Marketing, Jose Galiano, shared the interpretation of the match data report for all participating coaches.  The general response from coaches was quite positive. Many made remarks about possible approaches to implement the data from the reports into their daily training sessions. 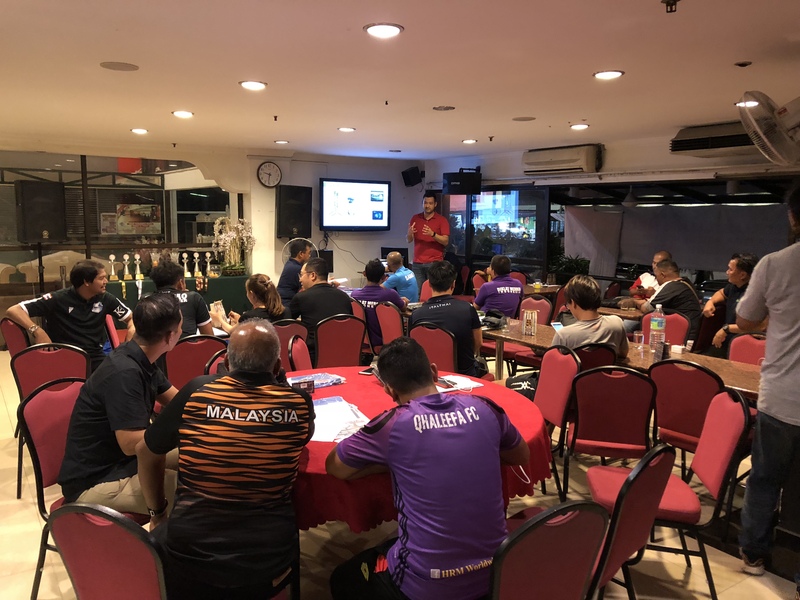 Gengee Sports’ International Marketing Director, Jose Galiano interprets competition data reports for coaches and technical staff. Jose Galiano, Director of International Marketing, shows data to young players. 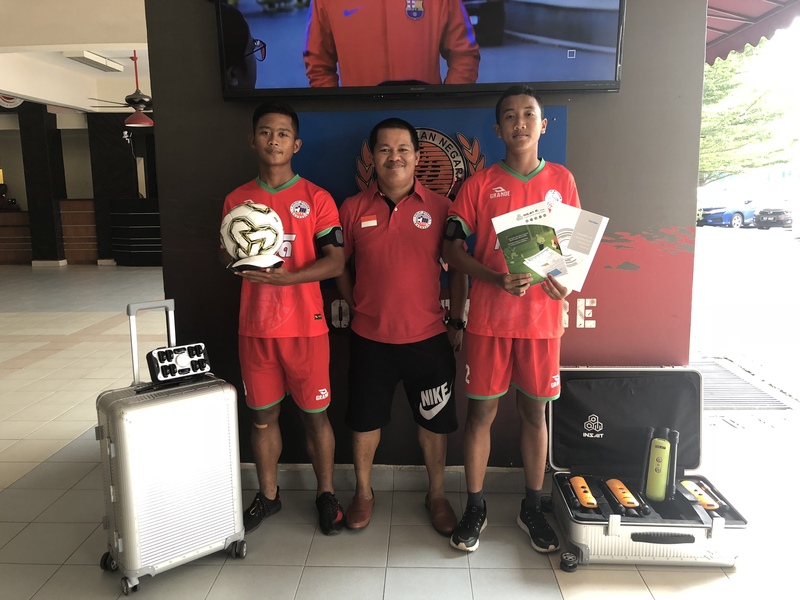 Rokhman Supriya, the General Manager from Indonesia’s DIKLAT MEROEN Football Club, said: “they are very optimistic about the role of smart sports technology in improving the skills and professionalism of teams and the future development of the smart sports industry”. 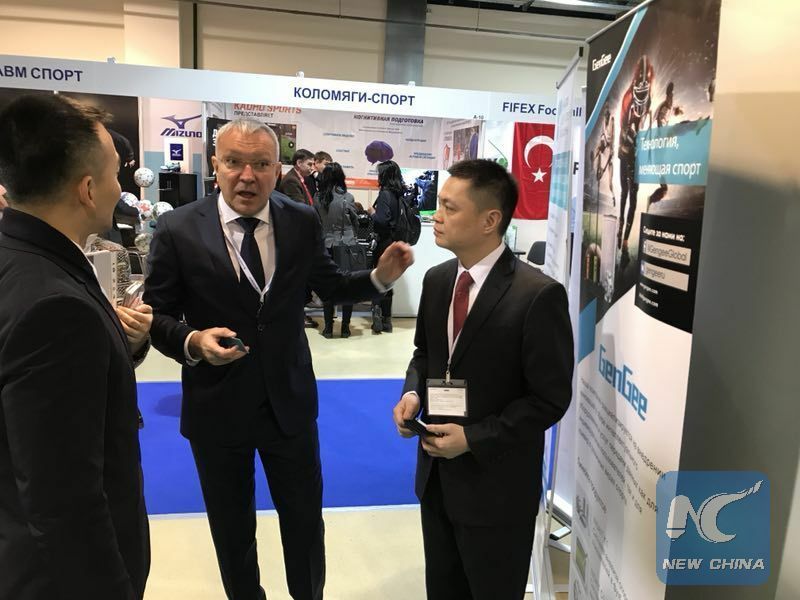 Gengee Sports’s products are highly competitive on the global stage, the club is seeking a long-term commercial relationship with GenGee. Indonesia’s DIKLAT MEROEN Football Club General Manager, staff and players and Gengee Sports staff. 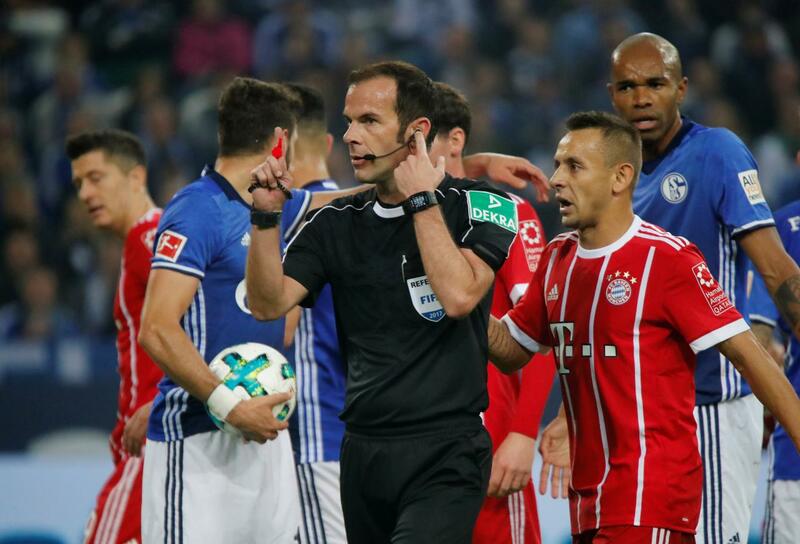 VAR in focus as Bundesliga wrestles with technology. 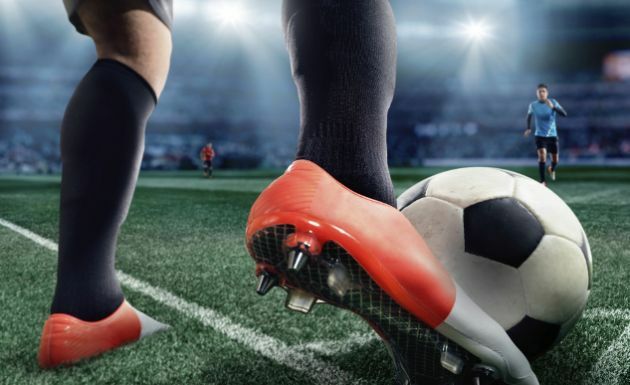 ¿La tecnología le quita emoción al fútbol o es adecuada?